Short days, dark nights and the possibility of snow? Well, that last one’s probably a long shot what with the weather in England getting odder by the day. Either way, winter is always an excuse to get a new coat…right? 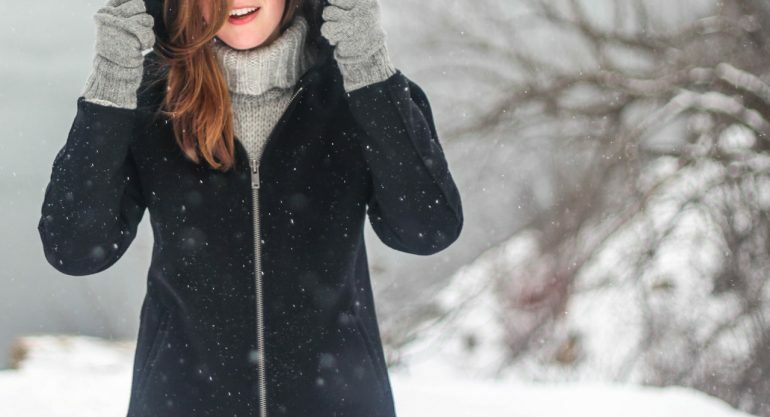 Well, here at Zuppe clothing we really appreciate a good coat so we’re going to show you the coats that you need to try this winter. Enjoy! This classic camel overcoat is going to be a staple in your closet for years to come. The 60’s inspired style of clothing can be perfectly paired with nearly everything that you already have in your wardrobe. This is an easy no-brainer if you want to be just that little bit more stylish. And who wouldn’t want that? Wear it over your LDB at the Christmas party or wear it over a casual sweater and black skinny jeans for those cold strolls with your partner. The versatility of this coat makes it a must have item. Check out our coats and jackets range to give you an idea of whats going to be hot this season and will win your csutomers over when they pop into your store. Yes, the oversized trend is probably still here to stay in 2017, and the rule of this trend is the bigger the better. Perfect for keeping warm in the freezing winters of the UK. And if there isn’t an oversized coat you like, just size up a few times in a standard style to get that boxy oversized look. One of the key rules of having an oversized coat, is try to make sure the cut of the coat actually fits you or is slightly longer than what you would normally wear. Always remember proportions when wearing an oversized coat; it’s a perfect match to some skinny jeans. We’ve seen Shearling Jackets, with their cool 70’s vibes, pop up and around everywhere recently. It’s definitely a must if you’re going for that no effort, low-maintenance look. Perfect to go with a pair of skinny jeans and chunky boots. They are fantastic for the colder months. The soft borg lining round the collars and down the lapels give this style of jacket a luxurious feel. The shearling jacket is gonna be a staple when you get one in your wardrobe. Trust us. The catwalks were awash with faux fur again in the run up to the Autumn/Winter season. It seems the more vibrant colour pallets have taken over the faux fur fashion world with flashes of red, royal blue and hot pinks all making a appearance. Faux fur coats will last you for years to come and never go out of fashion. It would always be one of your go to styles so don’t be scared of investing in one. A timeless classic that you can always rely on.